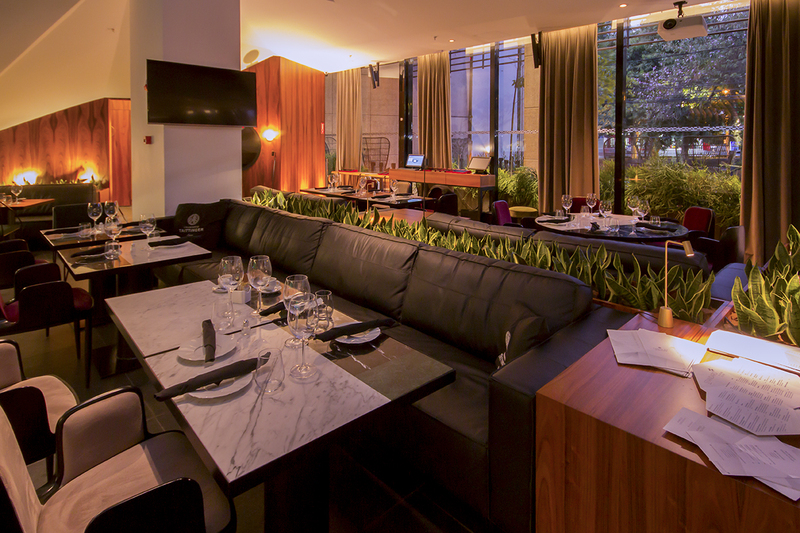 Standard Dining Club – located in Campinas, one of the most vibrant gastro scene in São Paulo – is a combination of international cusine, beautiful interior design and modern technology to give its customers a sensorial experience through light, video and sound. 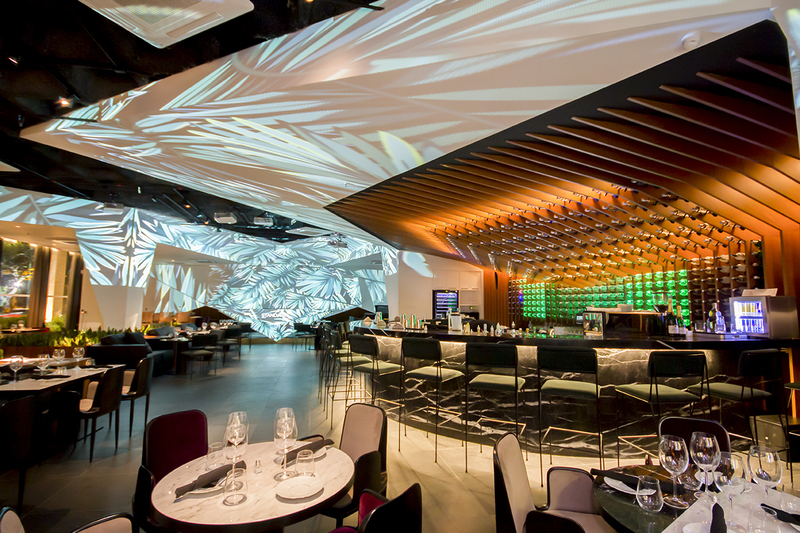 Created by entrepreneurs André Morete and Paulo Anttogneto, the architects' scope of the 365-m² space is to harmonize natural elements, like slate and marble, with the most advanced visual tecnologies, like mapped projection, and sound reinforcement. 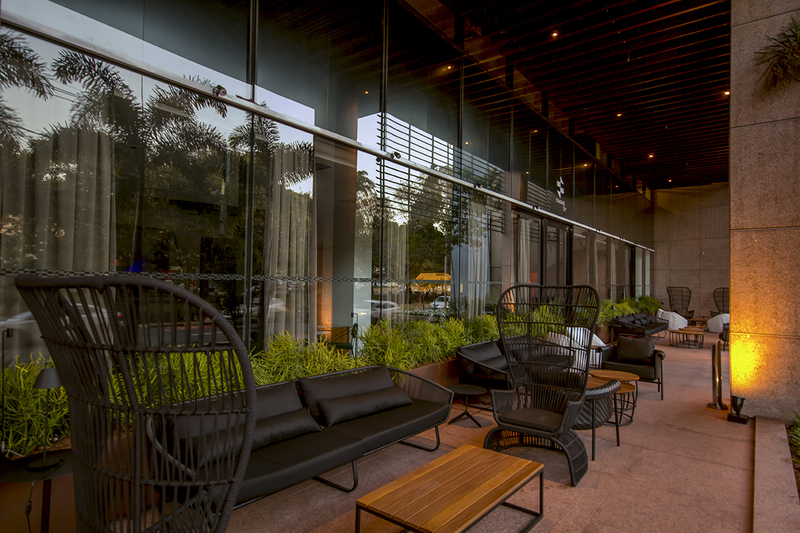 Because of this unique concept, the biggest challenge at the Standard was to integrate a space capable to host live music and DJs performances without losing its architectonic sophistication. 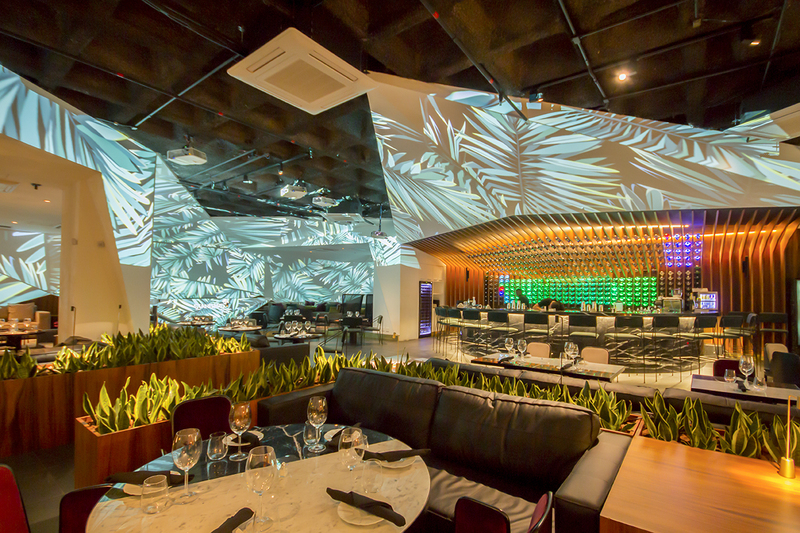 Even more, the parametric forms of the walls, the reserved space for mapped projection and the low celling made the positioning of speakers a big trouble, that, one more time, was solved thanks to Italian manufacturer K-ARRAY technology. To compose the main PA, distributors Gobos do Brasil used 4 Kobra-KK102 I speakers with 2 Thunder-KMT21P subwoofers driven by a Kommander-KA84 amplifier. At the restaurant/bar area, that demanded a more reserved atmosphere, the choice was 6 Kobra-KK52 unites with 2 Thunder-KMT12P subs driven by a Kommander-KA24. The Standard Dining Club's external balcony was covered using a Seizing the space characteristics, the option was for a creative system, and the choice was 8 Tornado-KTL2 speakers. Completing the bass, was installed 2 Rumble-KU44 powered by the Kommander-KA14. 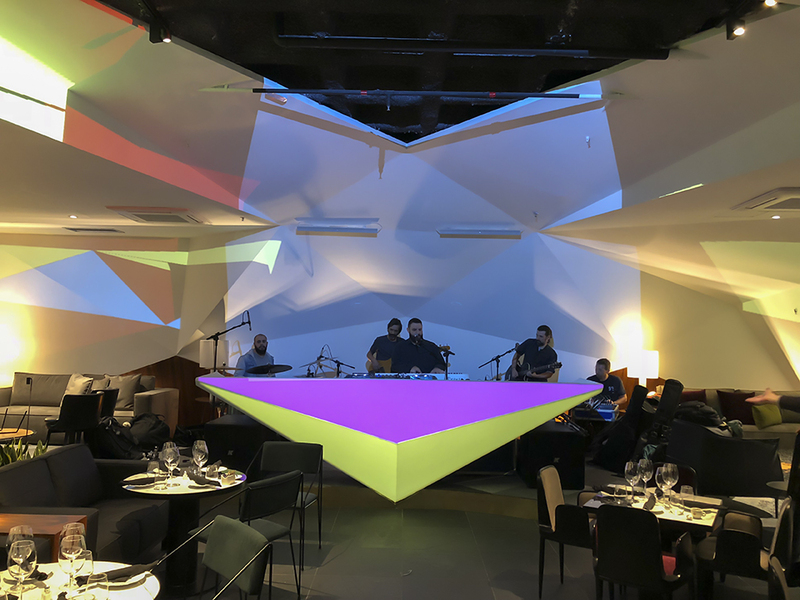 Thanks to this composition it was possible to preserve the architects and designers' vision and, at the same time, to provide a state-of-the-art sound experience to the venue. Instead of trying to hide the speakers, we did the opposite; positioning the slim and powerful Kobra systems on the walls inside the context of the mapped projection, receiving all the AV content. K-array is the only brand in the world to have products that are virtually invisible and extremely powerful with high quality at the same time. We were able to take this concept at its maximum, integrating the sound to the beautiful creations for the video mapping.